Exhibition catalogue for the exhibition Commoning Kits. 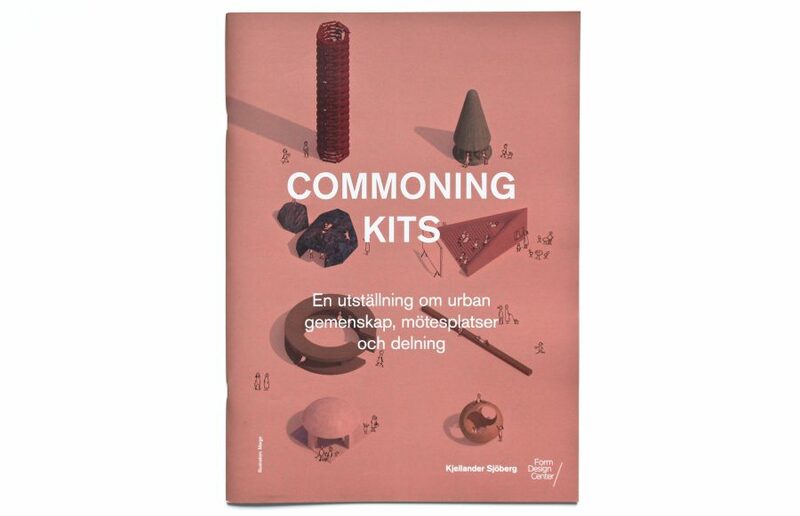 Commoning Kits at Form/Design Center in Malmö presents 13 proposals of how new meeting places can be created to generate and kick-start qualitative development and community in urban districts. 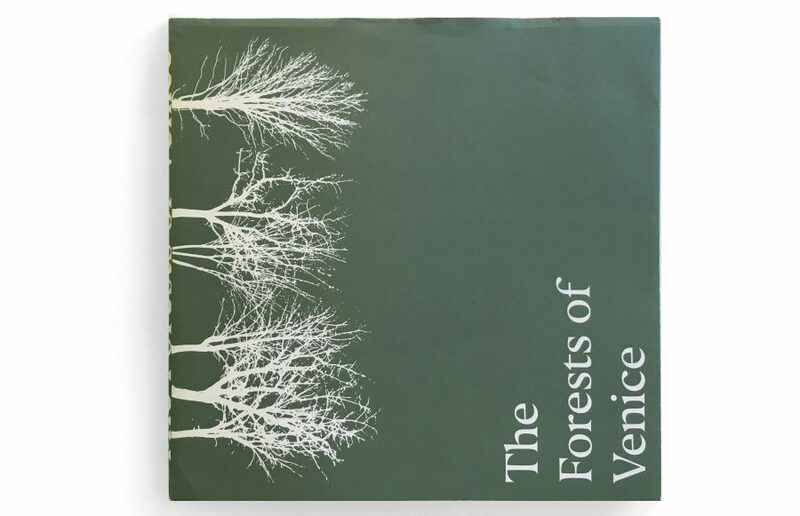 Exhibition catalogue for the exhibition The Forests of Venice. 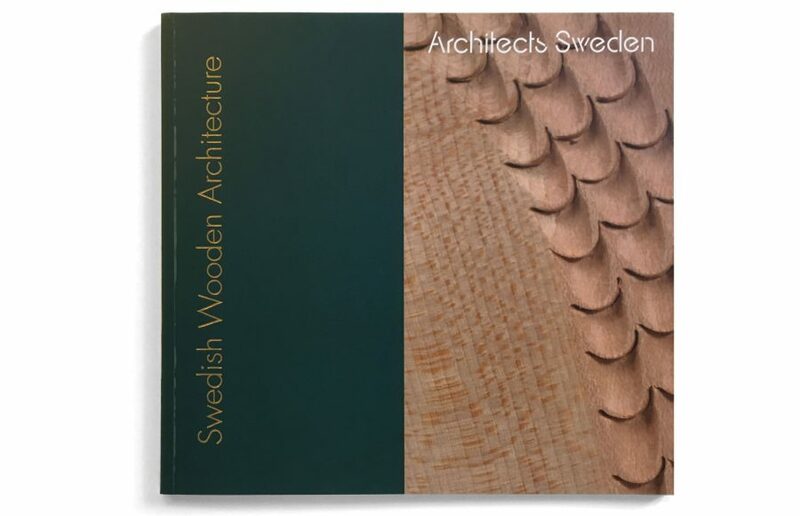 Swedish Wooden Architecture shows how have Swedish architects combined innovation and experience in order to create unique wooden architecture based in the cultural heritage. 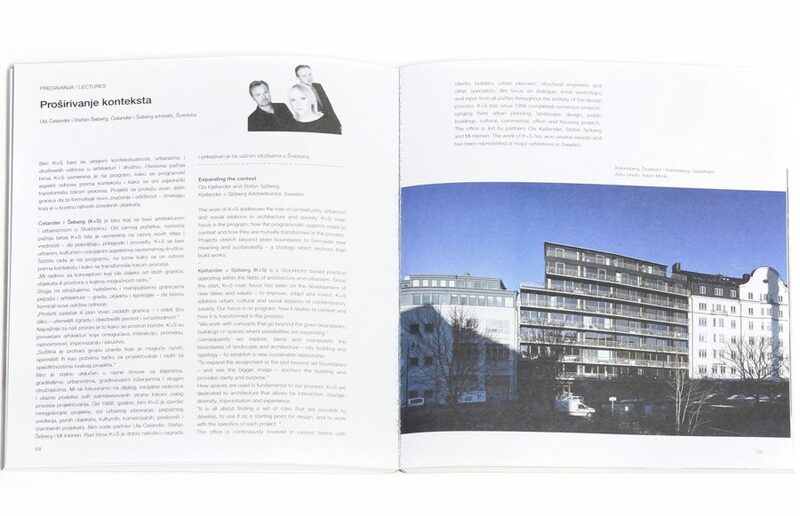 The book features Kjellander Sjöberg’s project Fittja Terraces. 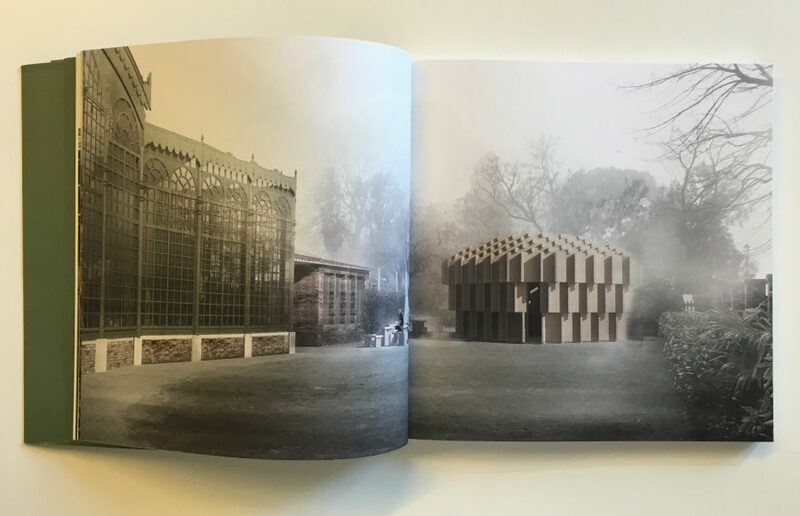 Kjellander Sjöberg Workbook is our tool to reassess and improve the way people interact with the built environment, in order to create sustainable architecture and urban design. 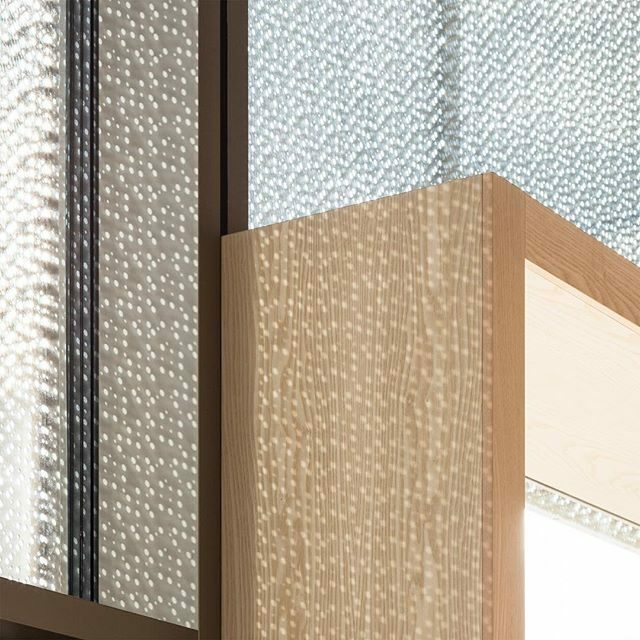 KS’s work method emphasizes the process itself and is based on an open dialogue and close collaboration within both project teams and with our clients and partners. Kjellander Sjöberg has, over a long time, established an extensive experience base and a particular approach to sustainability in its broadest sense. 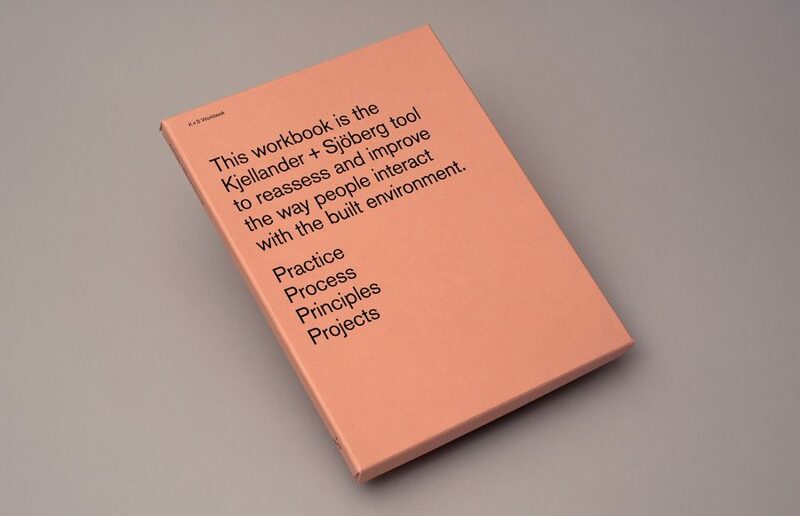 In order to raise the quality of resource-conscious projects, Kjellander Sjöberg has developed the KS Workbook – a unique tool and a process guide for a wider cooperation on forming the physical environment; for architecture and urban planning processes where sustainability is fully integrated in each step. The KS Workbook introduces a way of initiating a broader dialogue and means of achieving common goals using critical thinking and direct reflection, leading to more specific input and higher value to the end result. KS believes that many – close to all – answers can be found in meaningful, precise and sensitive design of the urban fabric. 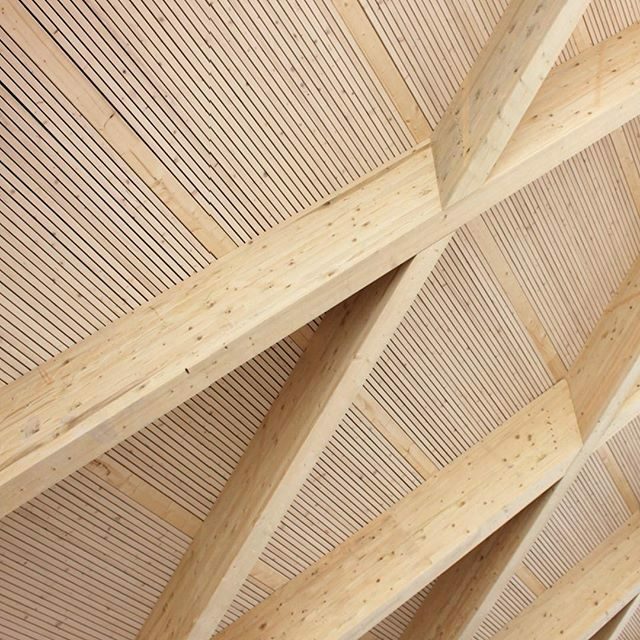 Good architecture and planning often inherently achieve material sustainability. It also provides the spatial context for thriving public space, and the social dynamics of progress and renewal. We have a strong belief in teamwork and the collaborative process, and we seek simplicity and clarity in complex issues, involving many stakeholders and diverse objectives. This book is our tool to strengthen the design processes we participate in, by helping us and our clients to reveal the new potential in resources, space, and society. It is also a contribution to a shared process – for broader dialogue, critical thought and reflection – leading to better-directed interventions and more valuable projects. KS Workbook has been developed in collaboration with John Manoochehri at Resource Vision. Design by THIS IS Studio, London. 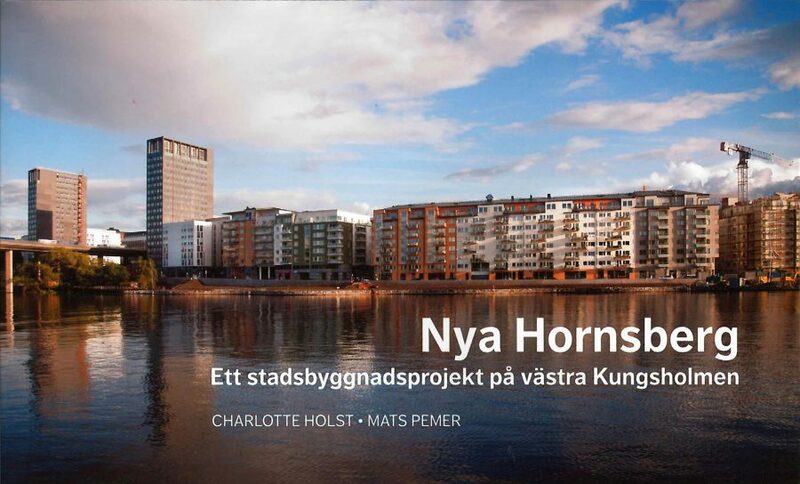 Nya Hornsberg is an example of an innovative urban development. The book describes the transformation of an old abandoned industrial area on the fringes of the city center into a vibrant area, inhabited by residents and businesses. Kjellander Sjöberg’s project Etaget is highlighted as an example of a good project in the area. In Stockholms byggnadskultur – Samfundet S:t Eriks årsbok 2014, around 25 renowned writers contribute with articles in their respective fields. The authors point out that we have much to learn from history when it comes to building with high quality and that it is possible to build extensively and well for all residents. Two of Kjellander Sjöberg’s projects are highlighted as good examples: ‘Årstafältet C’ is mentioned for its urban green qualities and ‘Annedal Terraces” as an excellent example of high quality housing. 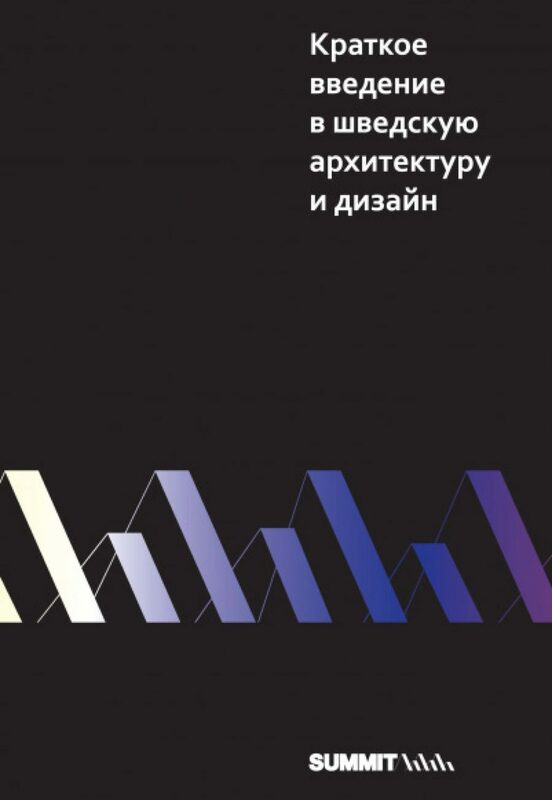 This is the title of a new book in Russian with 120 fact-filled pages, that tells the story of Swedish architecture and design history, focusing on events and institutions that have shaped it and presents a selection of the most influential players of today. 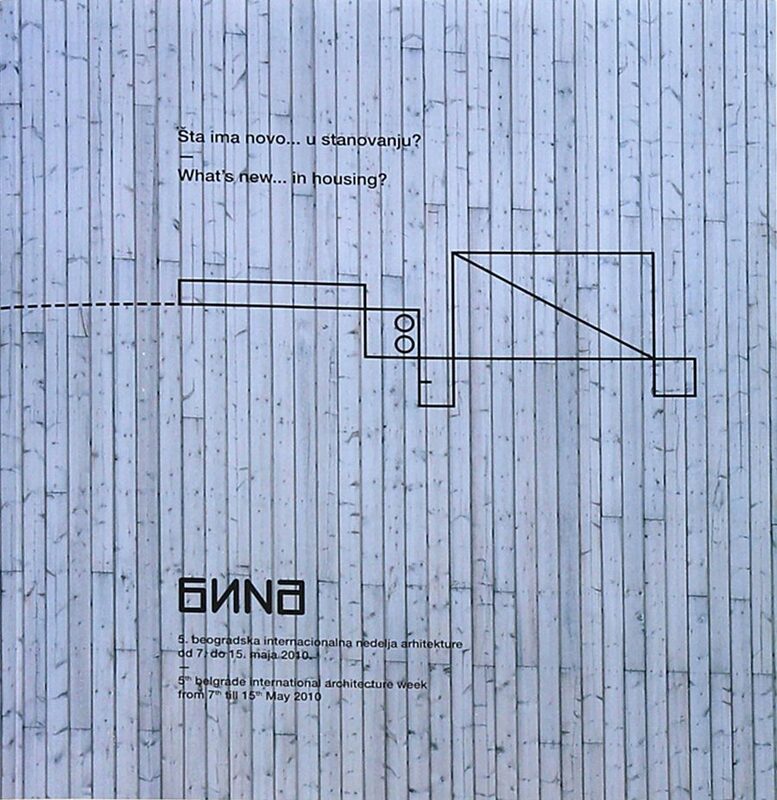 – Russia is a growing market for both Swedish design industry and Swedish architects. With this book we hope to increase awareness of Sweden and we hope to contribute to an increased exchange of culture and knowledge between our countries, says Gustaf Kjellin. The texts in the book are written by Daniel Golling and Gustaf Kjellin. The book is produced by Summit with the support of the Swedish Embassy in Moscow, Semrén & Månsson, Senab, Stockholm Visitors Board and Sweco. Ebbs & Flows, the second volume of Nordic Architects, features the work of 60 leading offices in the Nordic architectural scene. 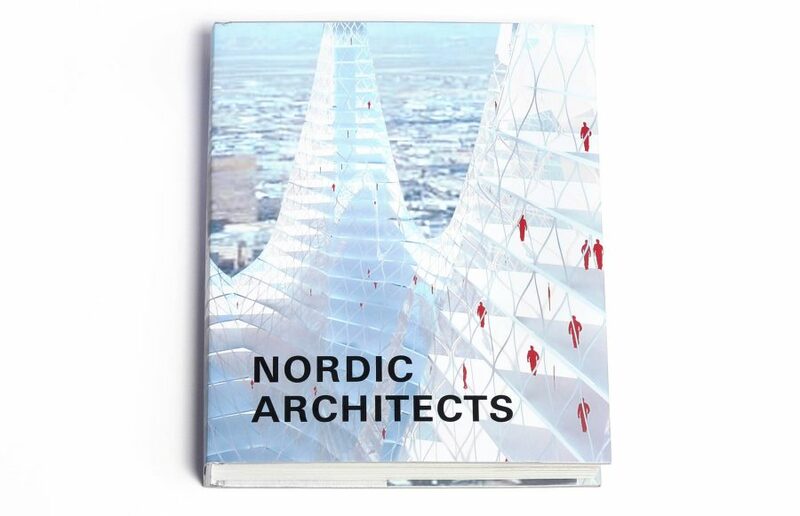 Showcasing their latest works, including unbuilt competition entries, this book gives an incomparable view of the present and future of the new wave in Nordic architecture. 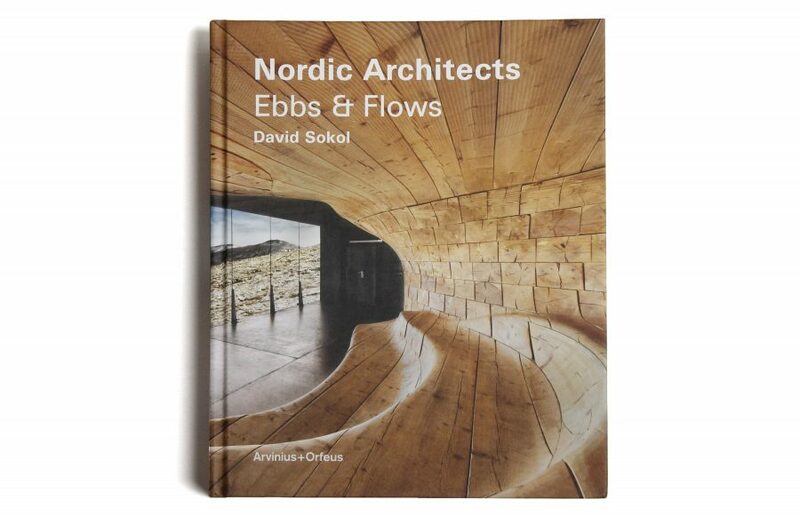 Through interviews with all the architects, author David Sokol explores the questions and ideas most relevant to Nordic architecture today. 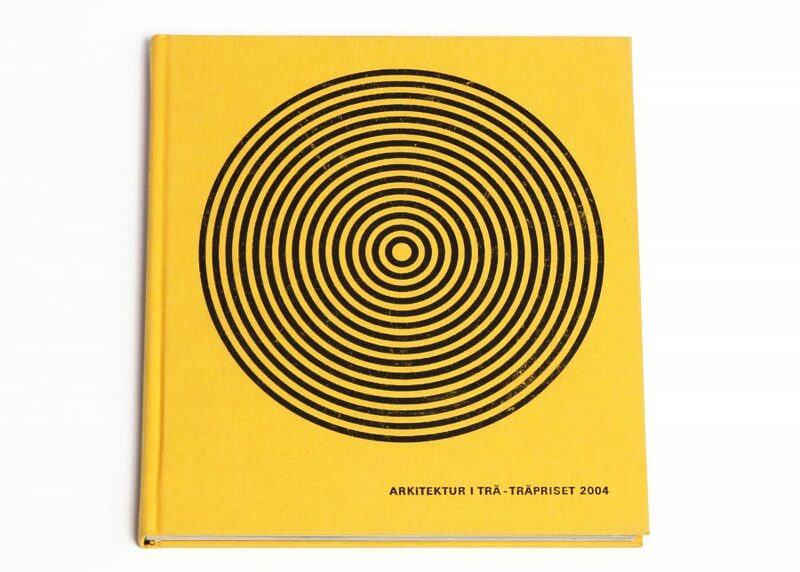 The book features Kjellander + Sjöberg’s projects Annedalsterrassen, Tornhuset, Västra Johannelund and Snäckan. 220 pages fresh from the printer. The book is published by Arvinius Publishing. 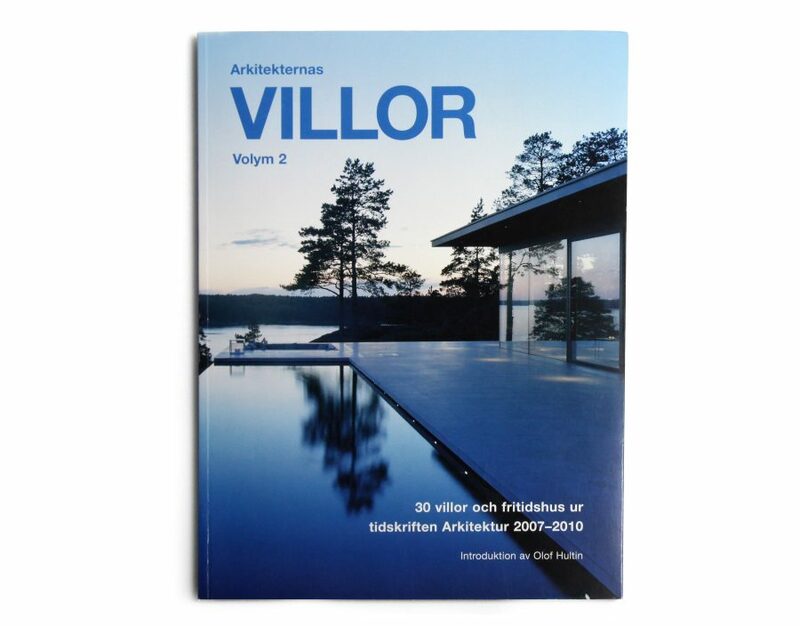 After the success of the book Arkitekternas Villor come now Arkitekternas Villor Volume 2. It shows thirty architect-designed homes and holiday cottages from 2007-2010. With drawings, images and the architects own words, projects are described for the reader from start, process to the finished result. 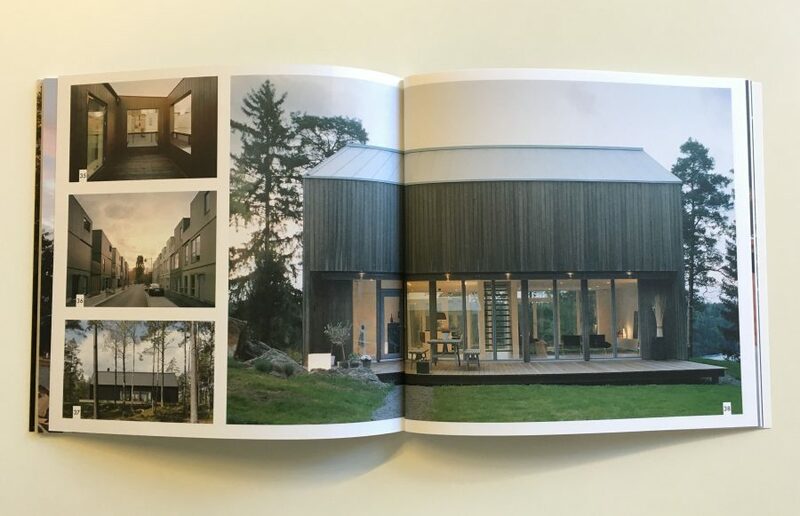 The book features Stefan Sjöberg and Annica Carlsson’s project and home, Villa Vy. 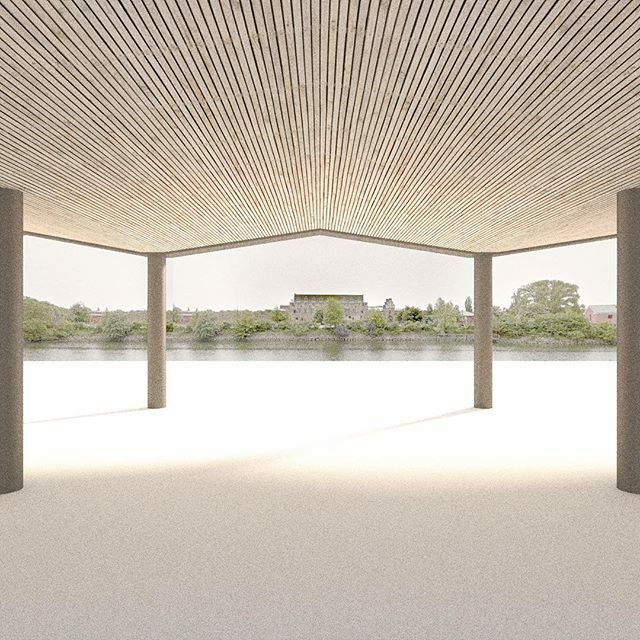 Every year since 2006, Belgrade International Architecture Week is organizing a nine-day manifestation to reflect on the quality of the built environment and to present a stimulus for establishing criteria, which contribute to improve future architectural production. During the years BINA have produced a series of exhibitions, lectures, workshops, debates, conferences, guided tours, and film projections related to contemporary architecture and urbanism both on the local and the international scene. 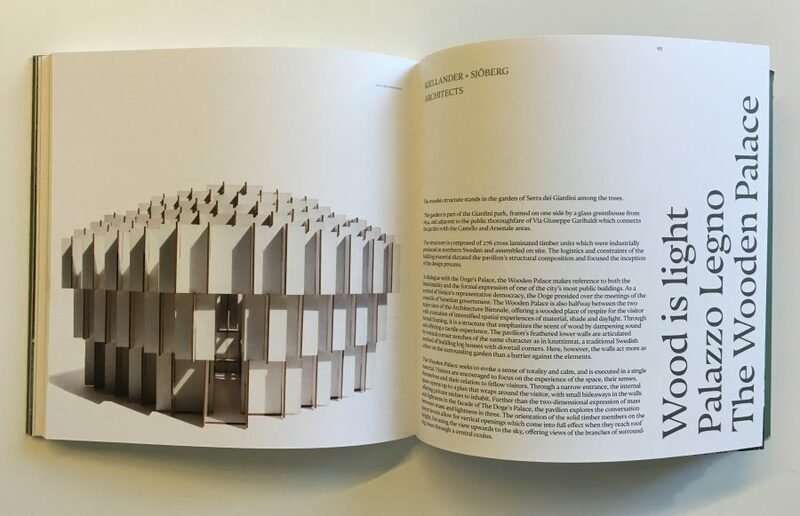 Kjellander Sjöberg is presented in the catalogue ‘What’s New in Housing’ with their contribution ‘Expanding the Context’. The exhibition is organized by The Association of Belgrade Architects and the Cultural Center of Belgrade. ‘FriggeBoden’ is growing! 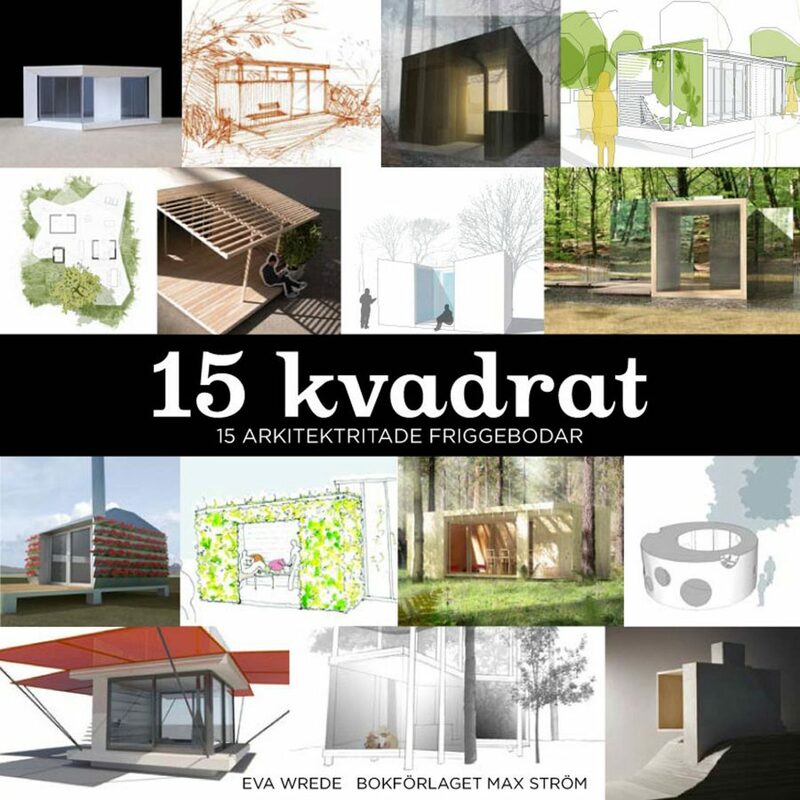 New rules give Swedish people the right to build 15 square meter structures instead of 10 without a building permit. The change evokes dreams and spurs the imagination. But how does one utilize the small housing opportunities in the best way? 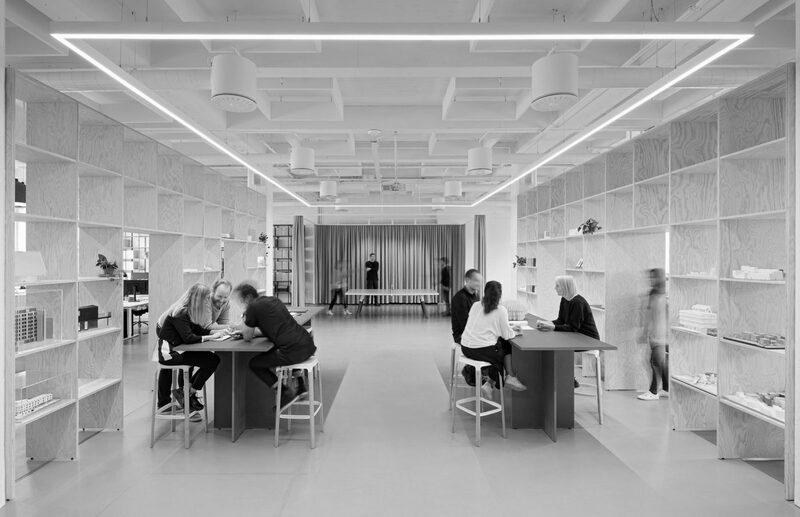 In this book 15 of Sweden’s most innovative architectural offices showcase their inspiring suggestions. 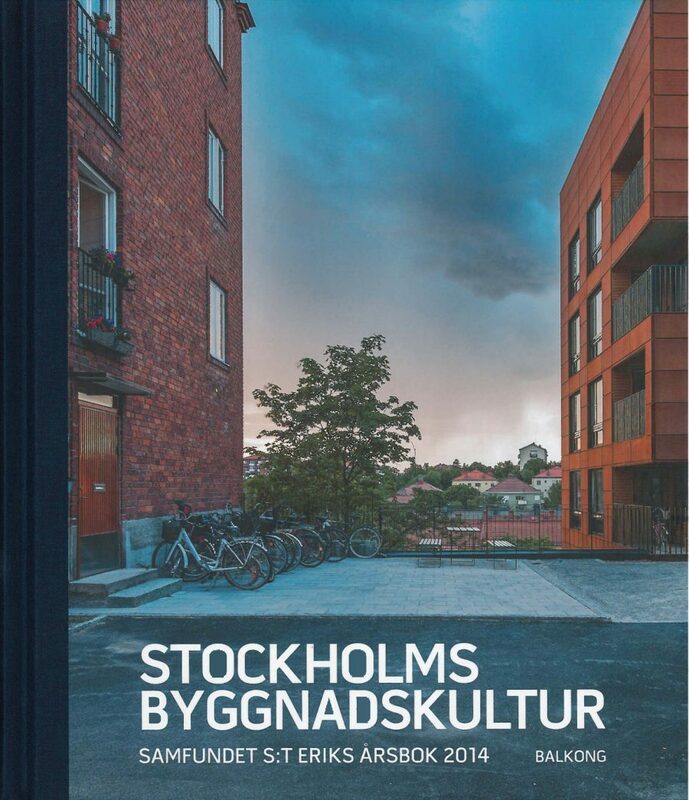 This is a book about Swedes’ favorite house, full of ideas and practical tips for the reader’s own construction adventure. 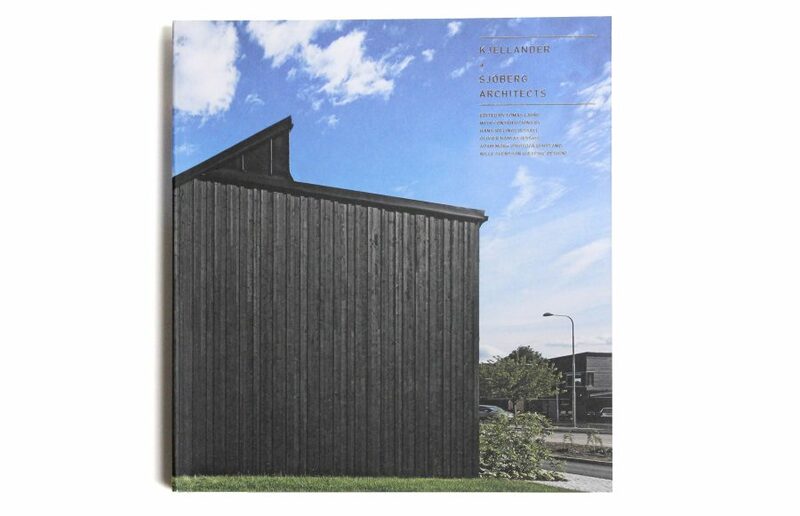 A selection of the latest projects from 67 Nordic architects is collected in the book ’Nordic Architects’. The volume includes two K + S housing projects: Klisterburken in Vällingby and the recently finished Stora Katrineberg in Liljeholmen. 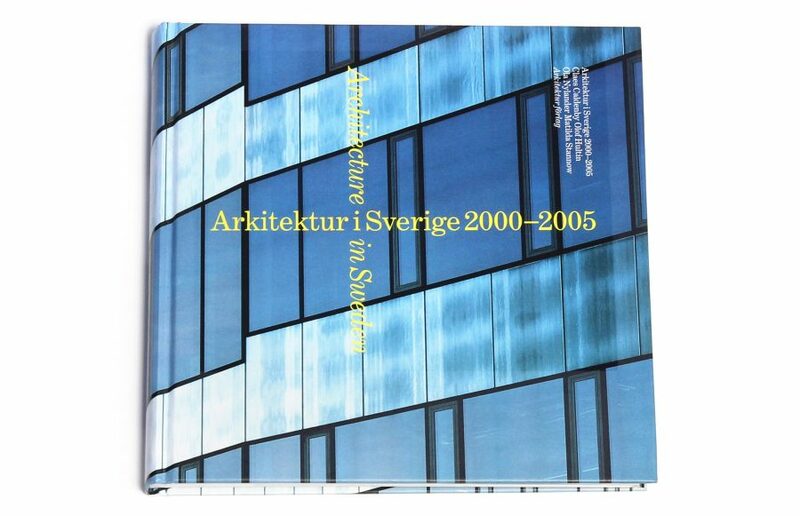 The new publication ‘Architecture in Sweden 2000-2005’ features the country’s best architecture from the past few years. One hundred projects, selected by the magazine’s architecture editorial board, are shown through drawings, photographs and texts. This book presents the nine nominees, chosen from over 150 submitted proposals. 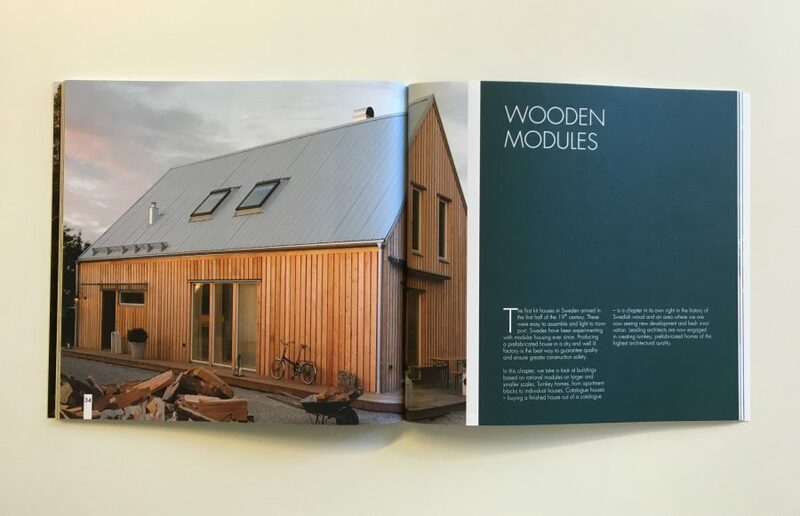 The selection shows the best of the last four years of Swedish wooden architecture. From larger structures, like Universeum by Wingårdh and White’s naturum and visitor centre, to Tham Videgård Hansson’s Villa Karlsson on Tidö Lindö. 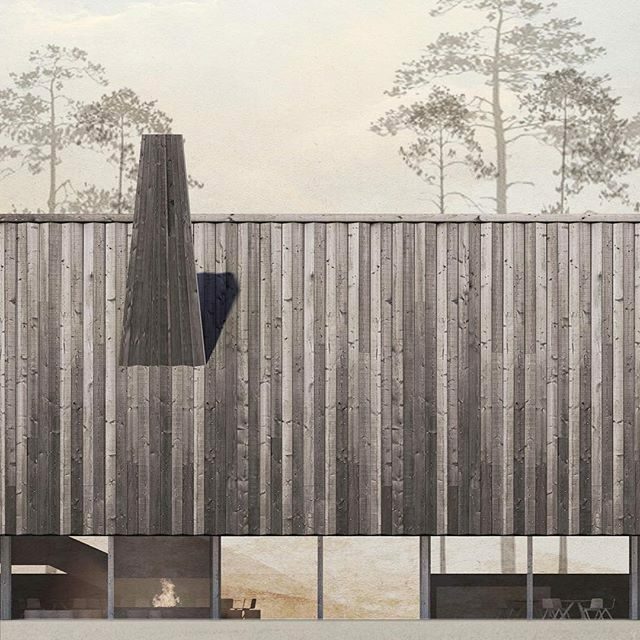 Or from Kjellander Sjöberg’s student housing project in Kista to Bruun & Corfitsen’s atelier at Akvarellmuseet in Skärhamn.